Creating a descriptive description for your Tribe is one of the fastest and easiest ways to have your members know what kind of content to add, understand what the overall goal of the Tribe is, and what impact their content will have. 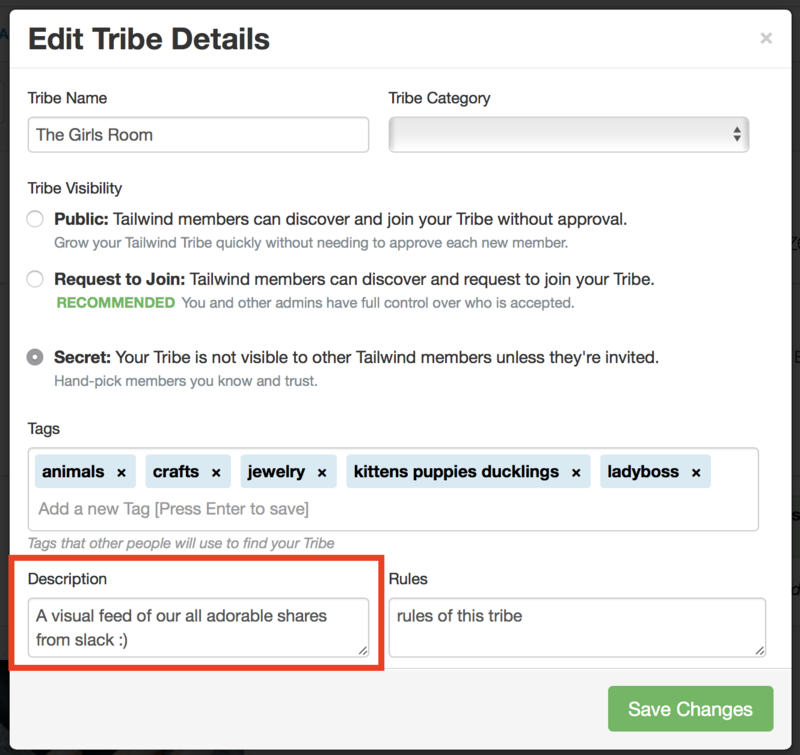 The first opportunity you have to add a this description is when you are creating the Tribe (among the Title, Rules, and Category). 2. Go to the Tribe that you specifically want to update. 3. 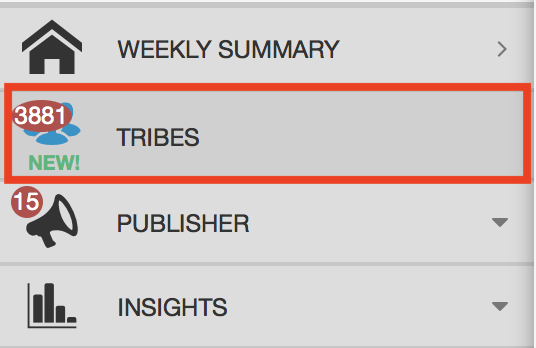 Click your mouse on the stacking dots to the right of the Tribe name and click the little "Edit Tribe Details" button that will appear. 4. 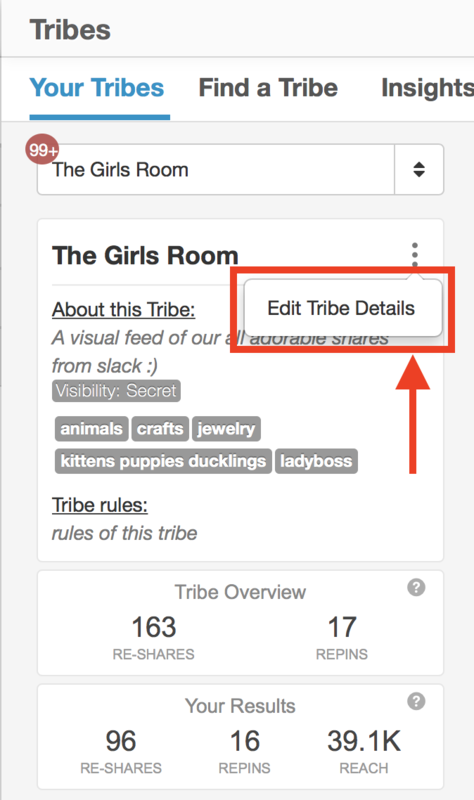 In the pop-up box, under "Tribe Description" click into the textbox to edit the description of the Tribe. Helpful Tip: Feel free to add details around when to share and how much to share content.